TV The Freddie Mercury Story: Who Wants To Live Forever? 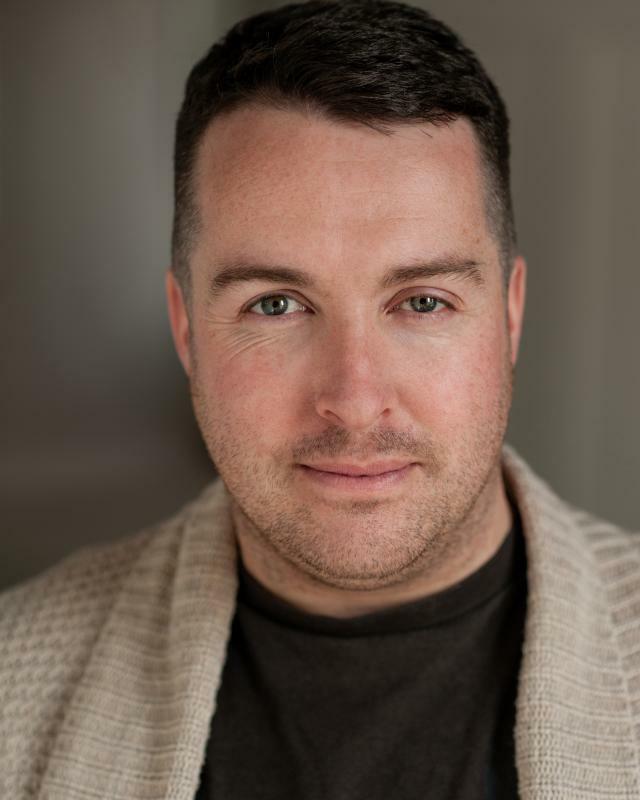 I am 35, Northern Actor based in Liverpool; strong character actor both comedy and drama. Strong Baritone Singer- have also experience as a Writer, Poet, Stand-up Comedian. In 2013 played lead role in psychological thriller theatre play 'Tongues' playing Max- performed at 81 Renshaw Street in Liverpool. Reviewed by Liverpool Sound And Vision giving it 4* out of 5 saying '.....his only trusted friend Max, played with some quite excellent skill and verbal distinction by Paul Culshaw'.